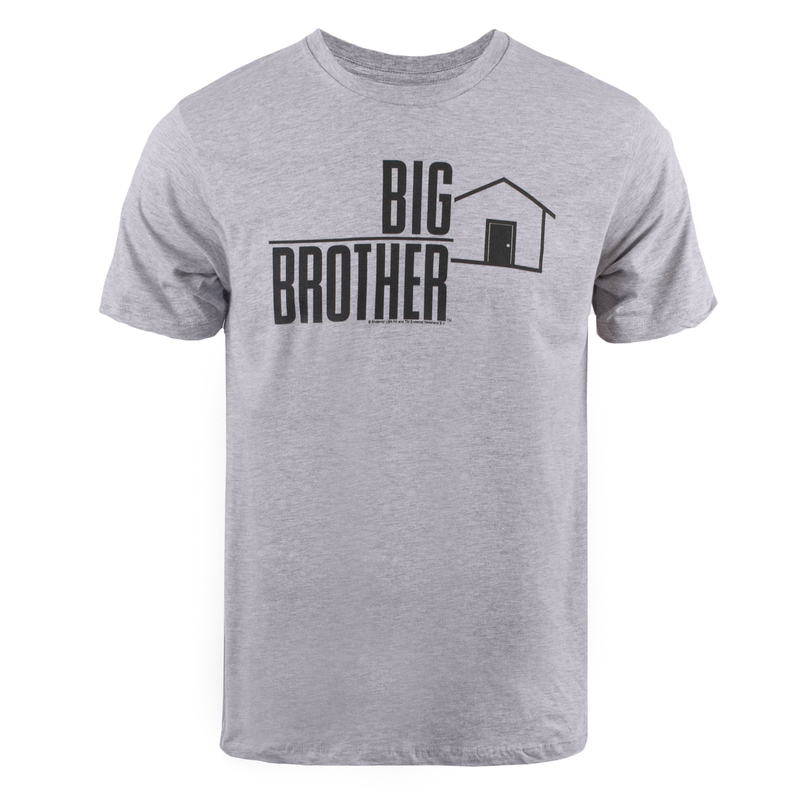 For Big Brother fans, this grey Big Brother Logo T-shirt sums it all up: the outline of a house accompanied by the logo of one of the longest running reality series. Few of us will ever have the chance to be locked up incommunicado in a house with a bunch of strangers, angling for the position of last-standing HouseGuest. 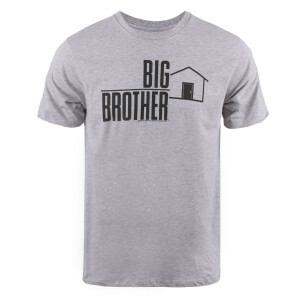 But you can put yourself closer to the experience through this standard fit T-shirt.